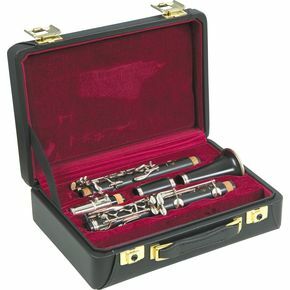 Buffet Clarinet E13 Wooden Clarinet, high quality and sophisticated workmanship, recommended for advanced users! 17/6 silver plated keyboard. Recommended for: advanced, amateur and professional musicians, professional school students.